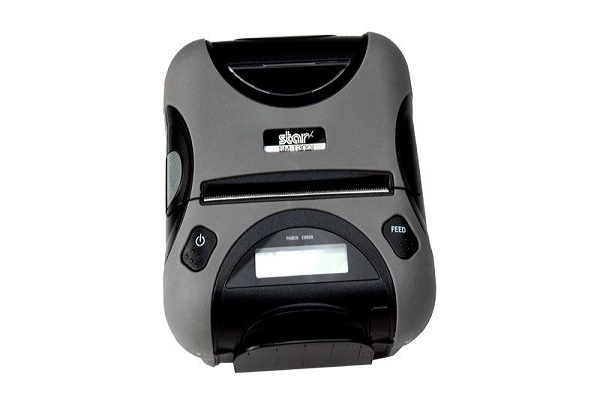 The SM-T300i portable receipt printer is approved by Apple, Inc. through MFi certification for use with the iPod Touch®, iPhone® and iPad®. 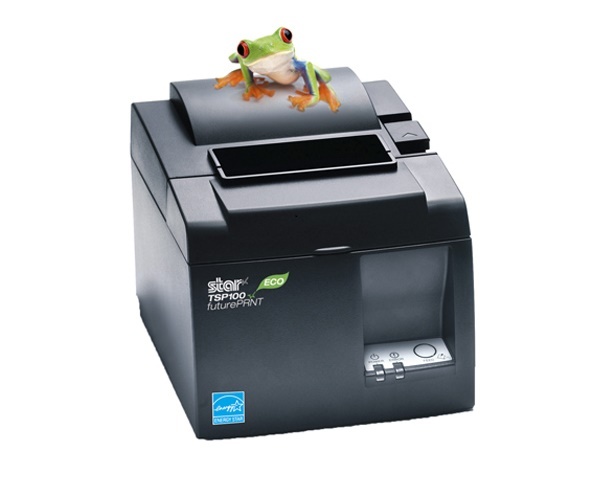 ,This printer is listed as approved hardware for Square at squareup.com, ,In addition to its ability to pair with iOS, Android and other popular mobile platforms, the SM-T300i has easy drop in & print paper loading, a reliable and quick print speed of 75mm per second, and an intuitive LCD display.Dust protected and splash-proof resistant (IP54 Certified), the SM-T300i is rugged enough for outside field workers requiring handhelds to seamlessly print from a mobile device to a durable portable printer. 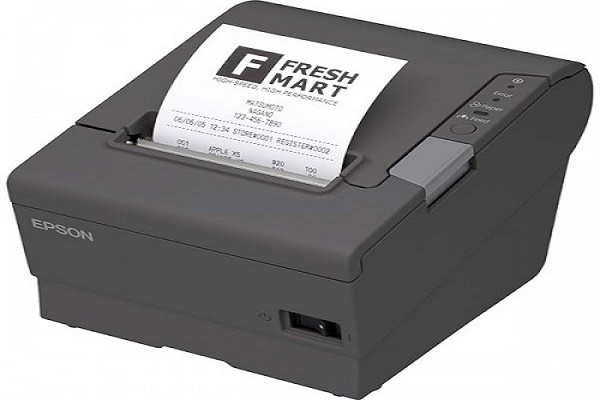 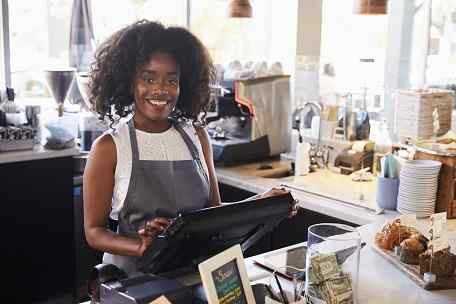 The SM-T300i also allows for restaurant servers and clerks working in demanding retail and hospitality environments to print standard three inch format receipts wherever they need to. 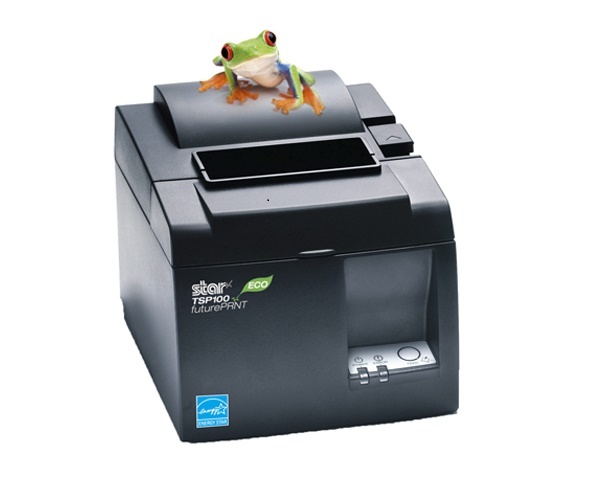 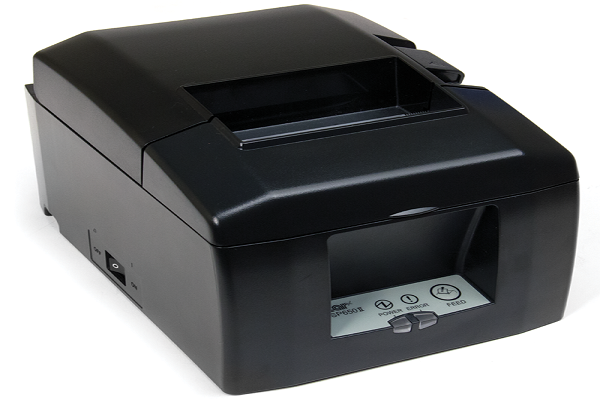 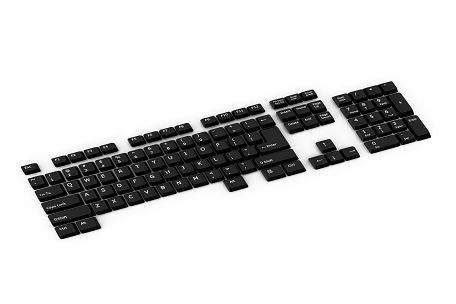 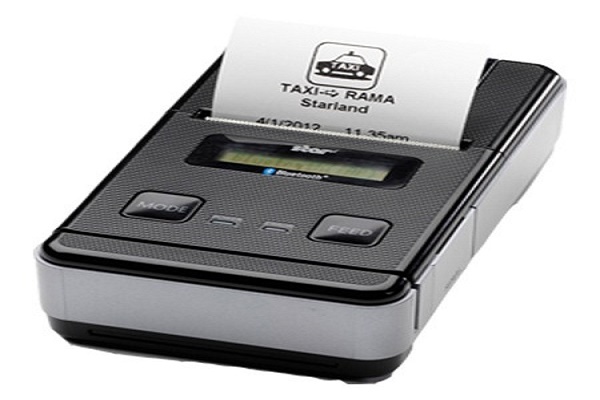 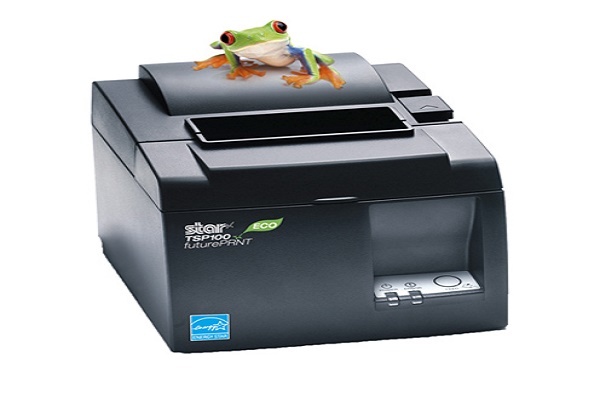 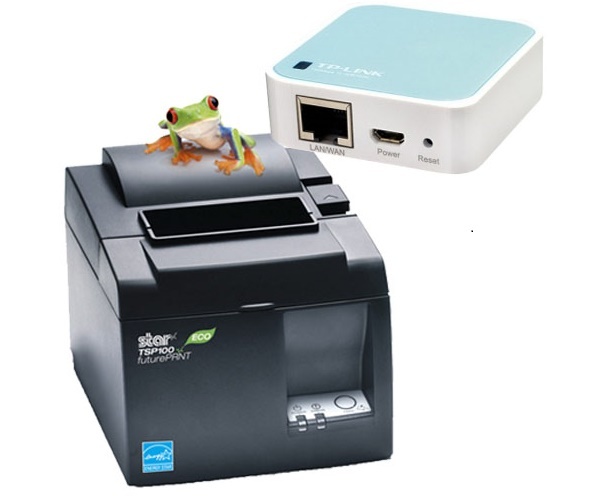 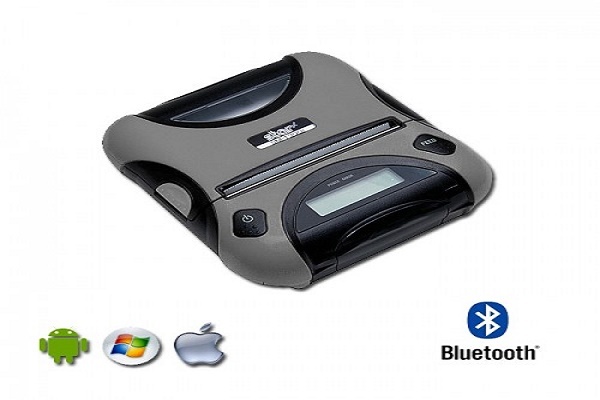 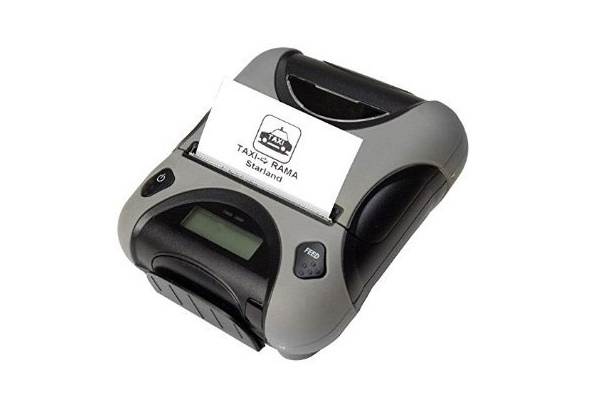 Its rugged and splash proof design combined with standard three inch receipt printing and a long battery life make the SM-T300i a welcomed option. 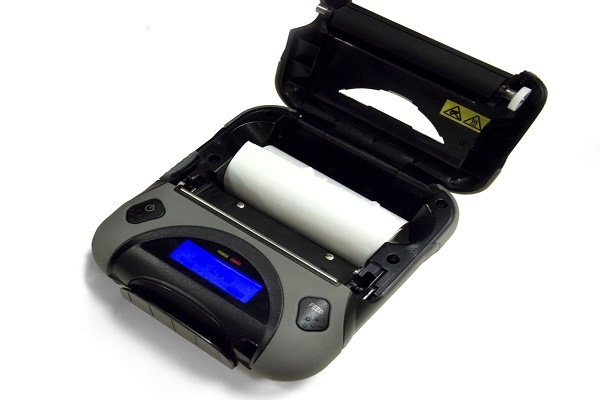 Dust protected and splash-proof resistant (IP54 Certified), the SM-T300i is rugged enough for outside field workers requiring handhelds to seamlessly print from a mobile device to a durable portable printer. 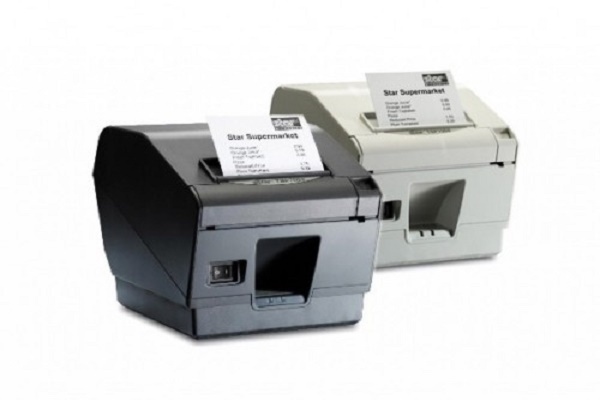 The SM-T300i also allows for restaurant servers and clerks working in demanding retail and hospitality environments to print standard three inch format receipts wherever they need to. 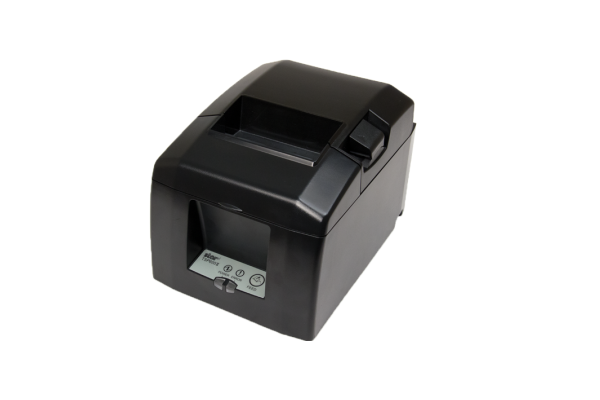 Its rugged and splash proof design combined with standard three inch receipt printing and a long battery life make the SM-T300i a welcomed option.